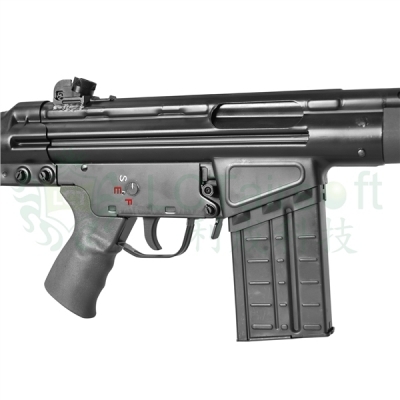 Upper Receiver, Lower Receiver, Flash Hider, Front Sight and Cocking Lever are constructed of steel andcan accept any standard claw mount or scope intended for use on a G3. 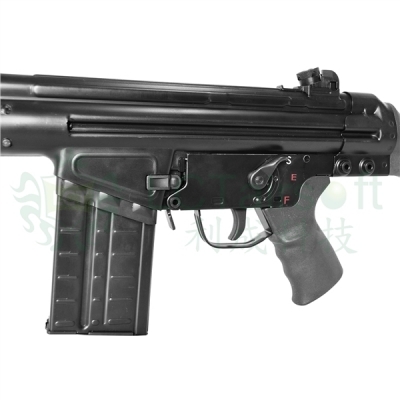 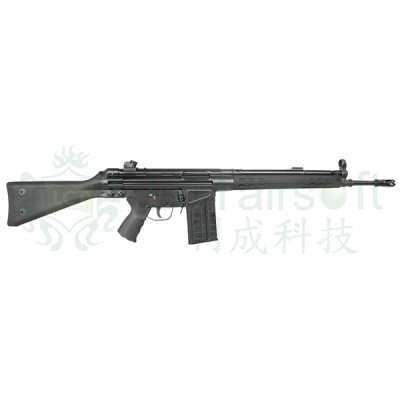 Tough ABS plastic stock, Pistol grip and foregrip. Rear wired with mini Tamiya connector. 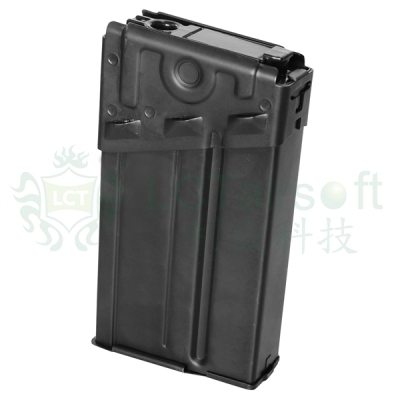 LCT LC010 LC-3 140rds Stripe Magazine. 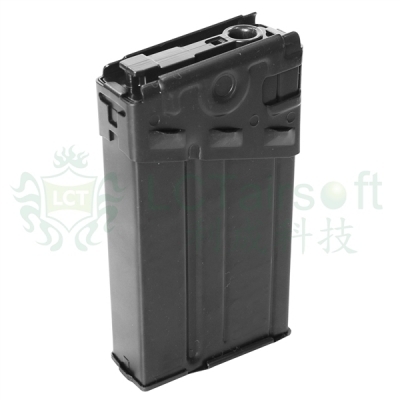 LCT LC011 LC-3 500rds Stripe Magazine. 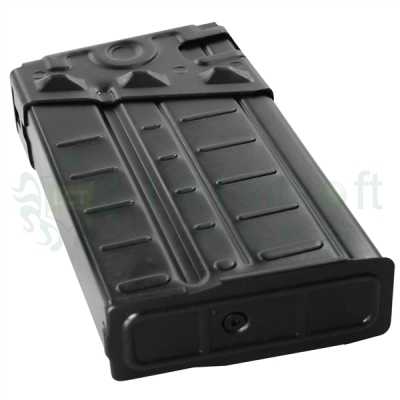 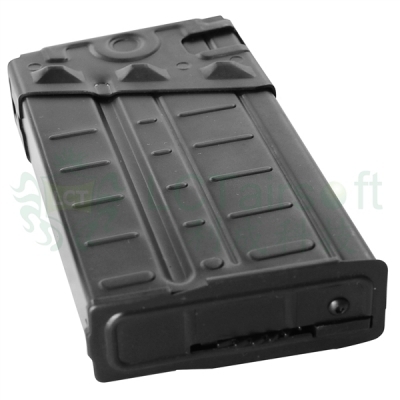 LCT LC012 LC-3 140rds Plain Magazine.